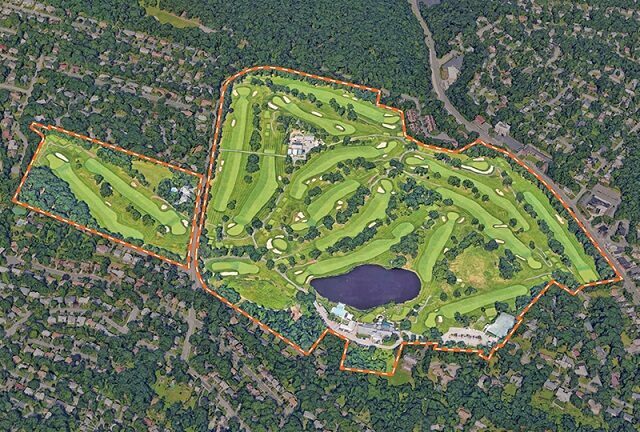 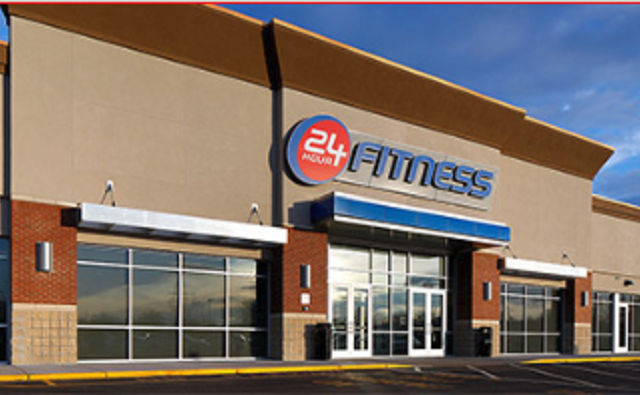 A fitness chain has debuted its ninth location in New Jersey and its first in Middlesex County, following a recently announced 38,000-square-foot lease by Pierson Commercial. 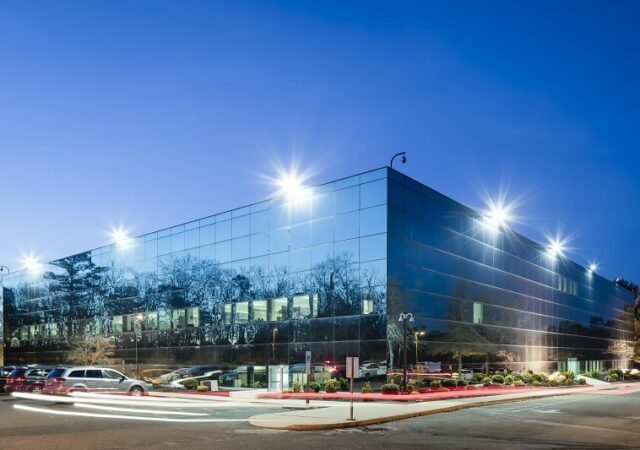 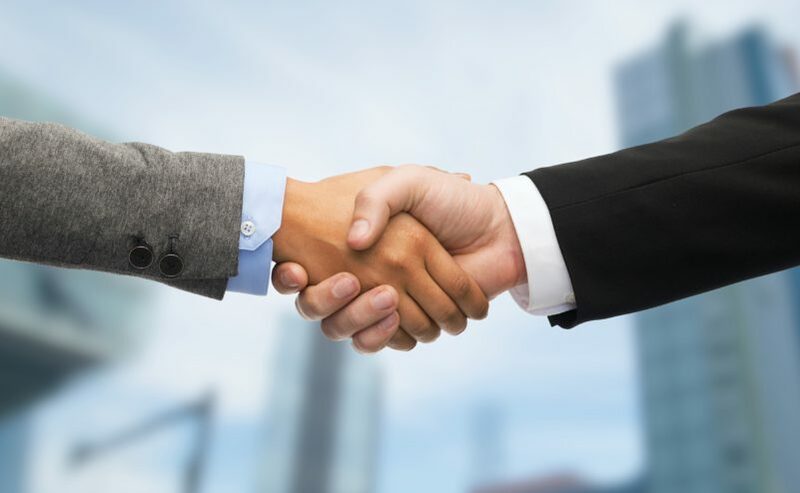 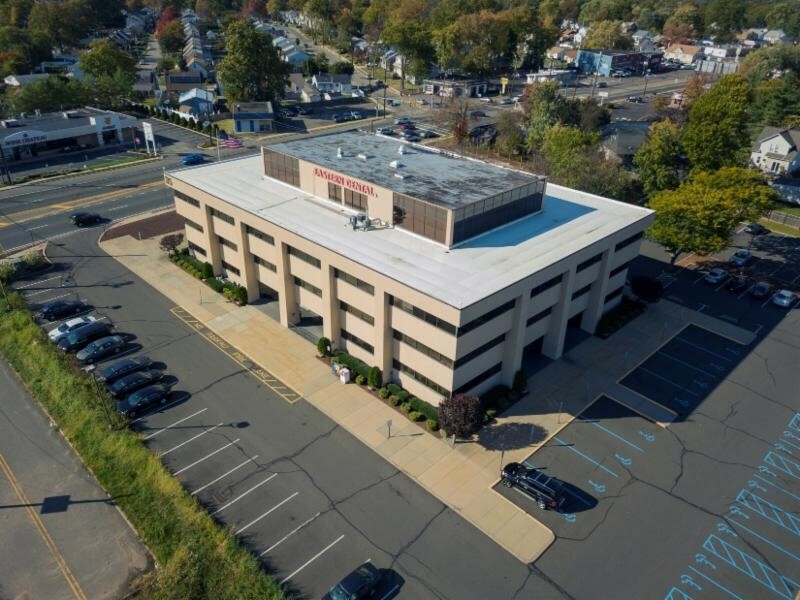 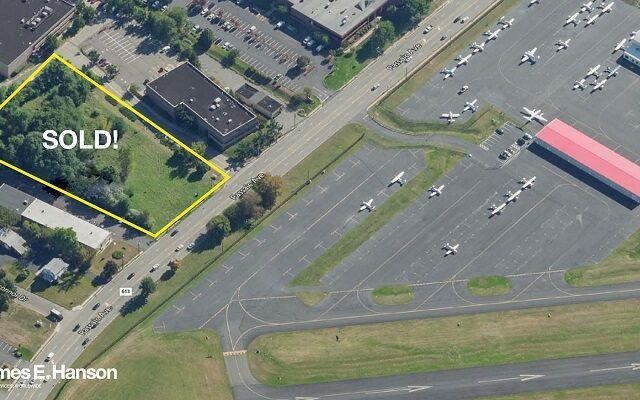 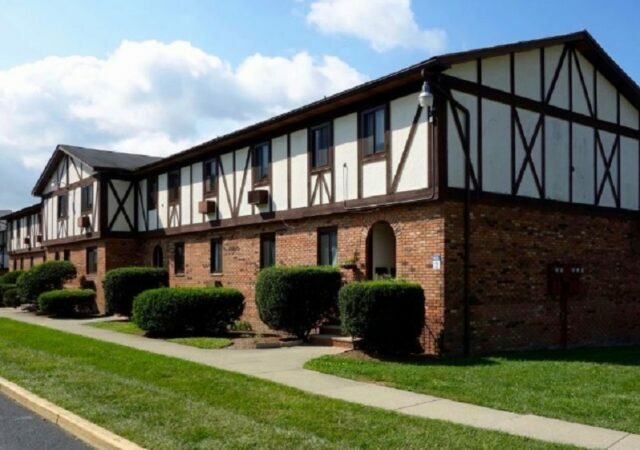 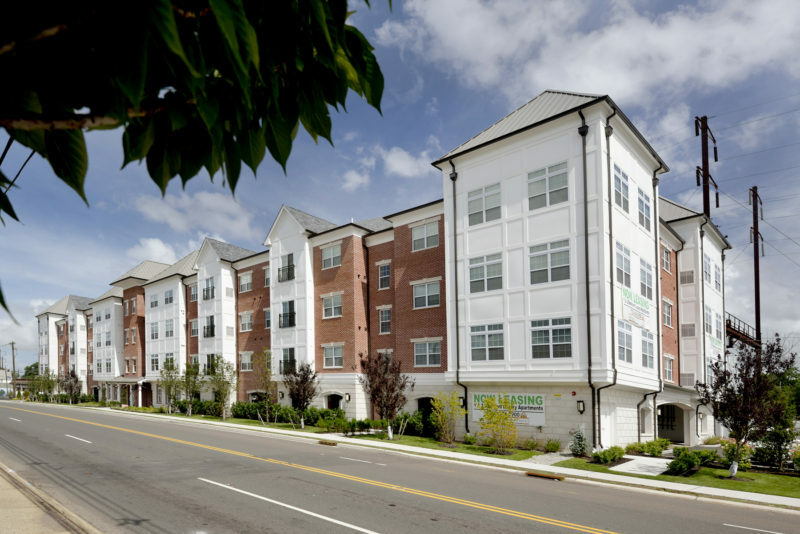 A private investor has paid $8.5 million to acquire a 62,000-square-foot medical and office complex in Woodbridge, brokers with Marcus & Millichap said Friday. 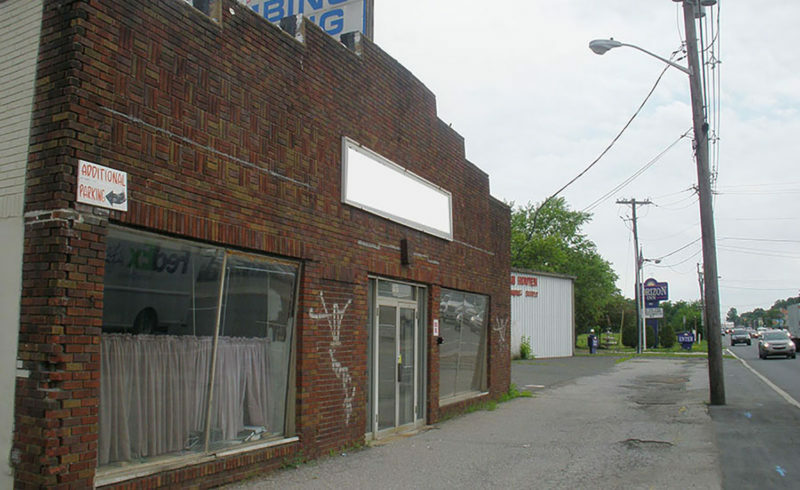 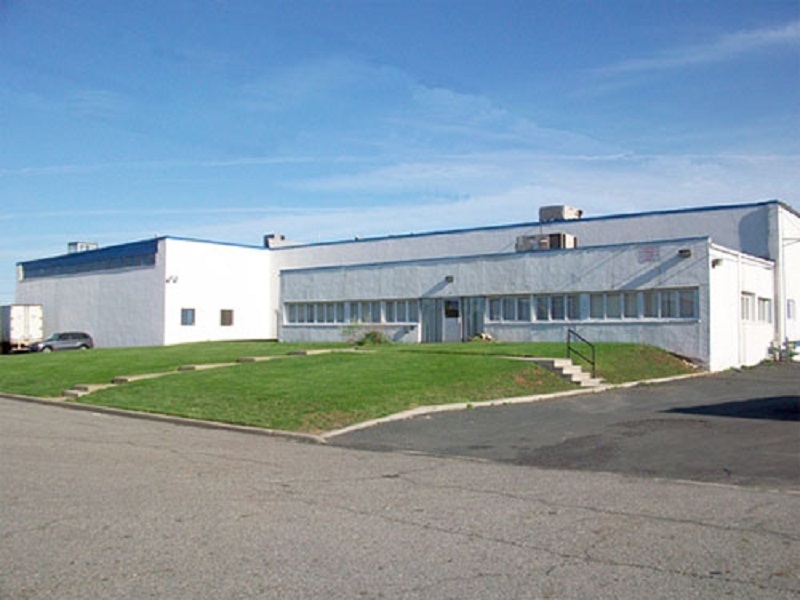 A party rentals company has acquired a 10,125-square-foot industrial building in the Avenel section of Woodbridge, according to brokers with Bussel Realty Corp.
A private investor has paid more than $6.3 million to acquire a 55,000-square-foot industrial building in the Avenel section of Woodbridge, according to Bussel Realty Corp.
A national fitness chain has leased 38,000 square feet at a newly repositioned retail center in Woodbridge, according to landlord JJ Operating Inc.
A developer has taken the wraps off a new 500-unit transit village project in Woodbridge, marking the transformation of a site that once housed a long-abandoned industrial plant. 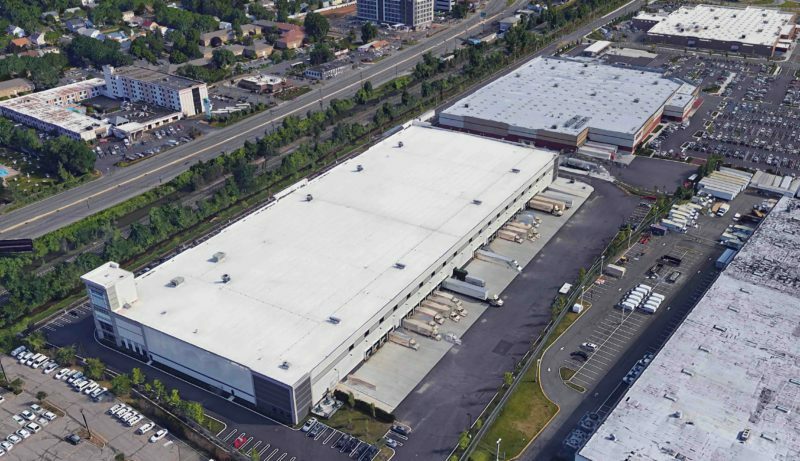 An investment manager has kicked off construction at more than 240,000 square feet of new industrial space in the Avenel section of Woodbridge, the firm said Tuesday. 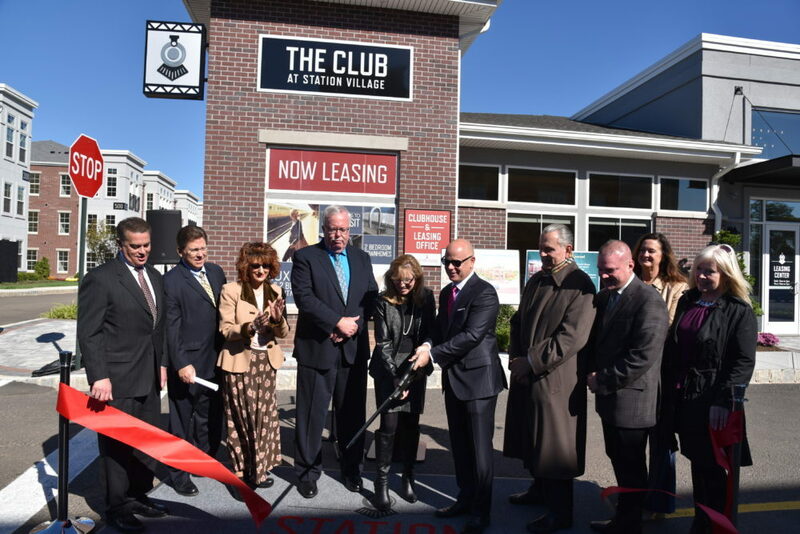 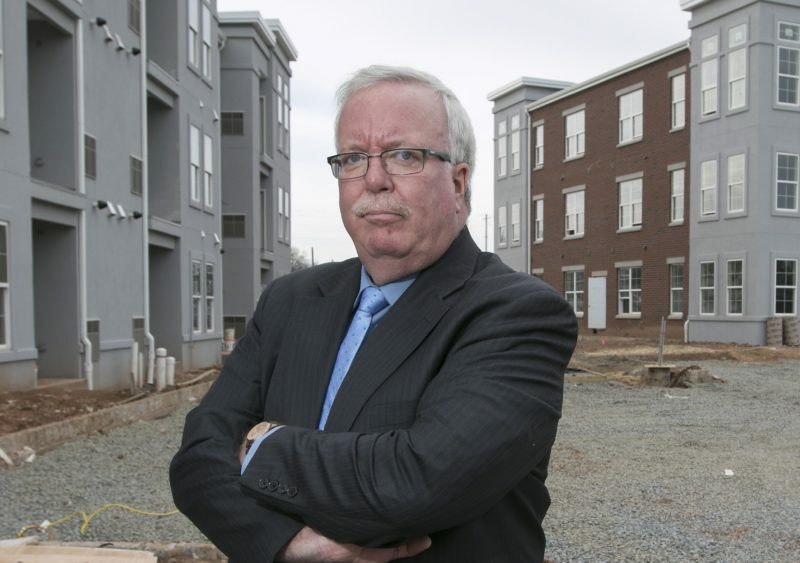 Since taking office in late 2006, Woodbridge Mayor John McCormac has emerged as one of the most development-friendly and pro-business mayors in all of New Jersey. 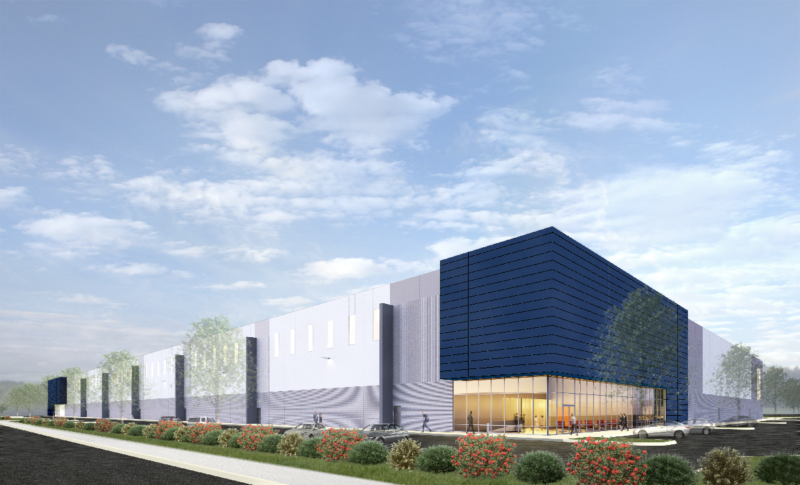 He and his economic development team can boast a record that includes two new power plants, millions of square feet of warehouse space and dozens of new retailers, banks and eateries that have opened during that time.